1. 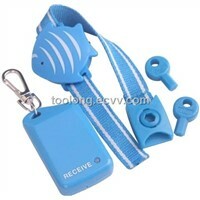 It is widely used for trip to protect the important and valuable things, for example baby, mobile, pets, bags or other important things you want. 2. 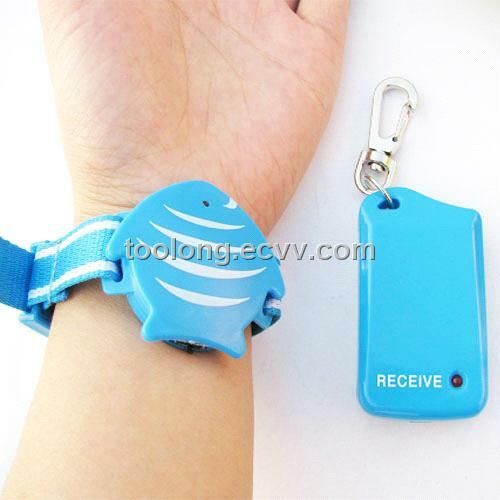 It has the functions of adjusting distance (1-15m random adjusting), anti-lost, searching, alarm with vibrating and auto-saving electricity. 3. 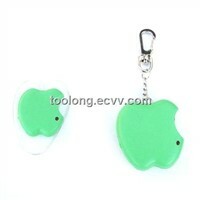 Convenient to use, easy operation, small size and portable. 4. Microcomputer control technique adopted. 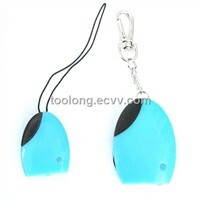 It consists of two parts: receiver (big part) and transmitter (small part). It works and identifies according to the different codes. 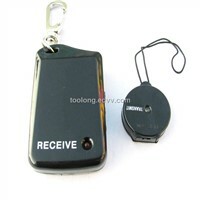 The receiver will be kept with the host, the transmitter will be kept with the things which the host wants to protect.